You'll never want to leave... so don't! 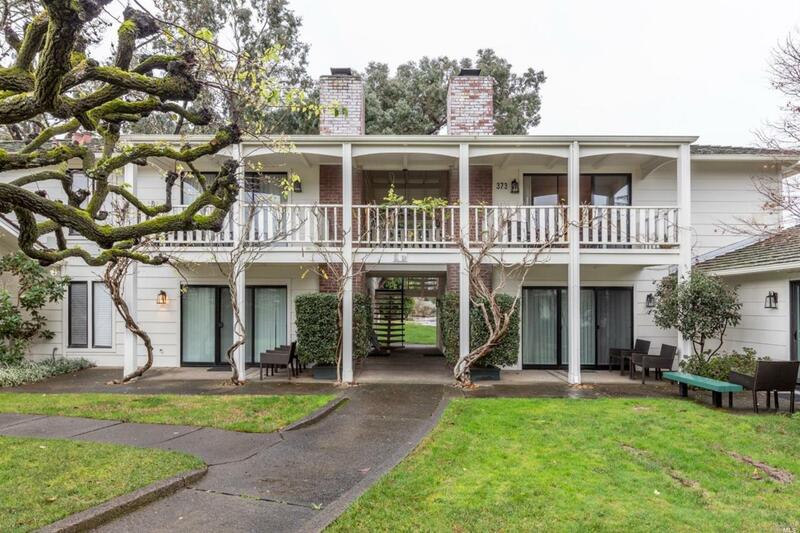 This is your chance to own a piece of the wine country at the prestigious Silverado Resort & Country Club minutes from wineries, restaurants & downtown Napa. Relax on the balcony with a glass of wine overlooking the pool and mountains. Choosing between wine, golf, tennis, dining or spa? You can have it all here. Keep this furnished condo for yourself or as an investment property or a combination of both! Listing courtesy of Jacquelyn Pio Roda of Luxmore Real Estate.